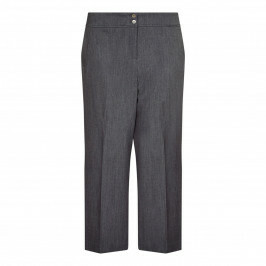 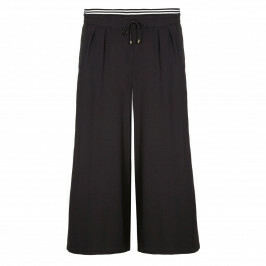 All the comfort of a trouser but with the freedom of a skirt. 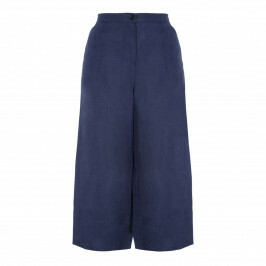 Culottes are a capsule wardrobe essential. 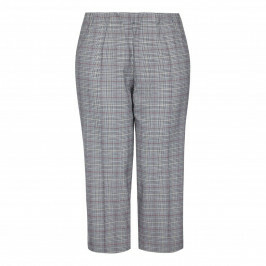 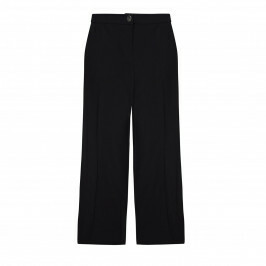 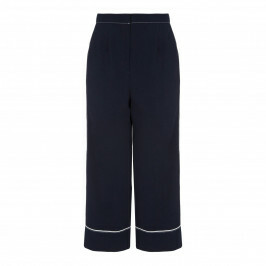 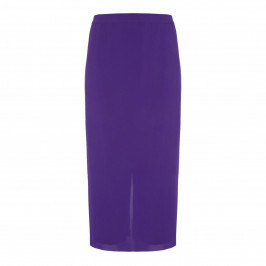 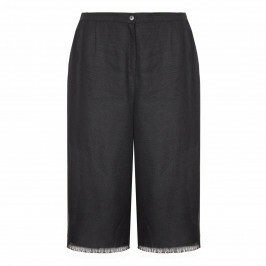 Culottes are equally stylish day or night and are great for balancing out your figure. Whether you’re an apple shape or a pear shape culottes look great on most figures. 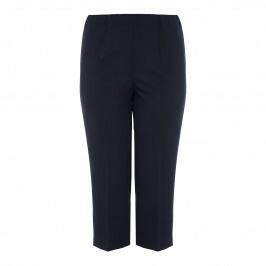 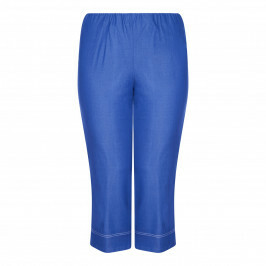 As they tend to be roomier on the leg than most trousers, they’re perfect for the woman with heavy thighs. 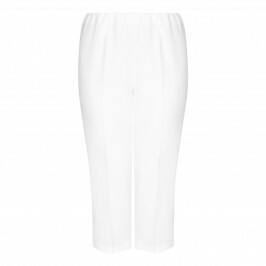 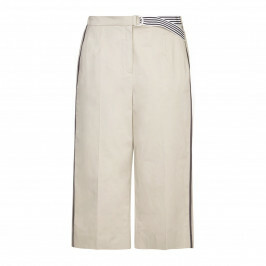 Whether you're looking for a pull on culotte or a front zip fastening Beige has a fabulous range of plus size designer culottes. 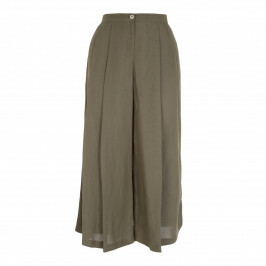 Sourced from designers all over Europe - Beige's Creative Director Leanda Walters selects only the most beautifully cut culottes, that are designed specifically for the voluptuous woman. 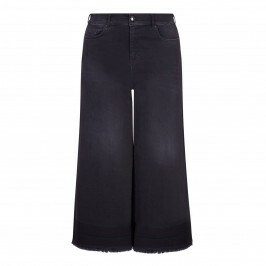 Beige Creative Director Leanda Walters handpicks every single piece in our collection with meticulous attention to fit. 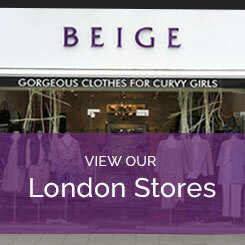 Leanda has been dressing plus size women for over thirty years and its given her an unparalleled eye for size and fit.